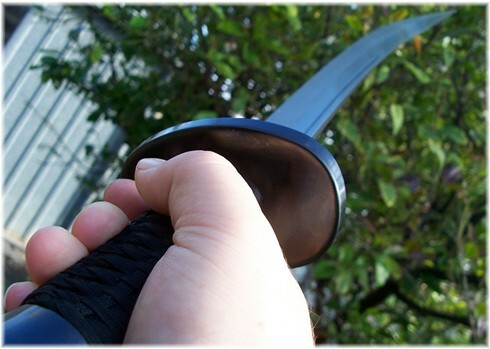 Enter the Practical Kung fu sword (SH2063) by the Hanwei Forge. With a recommended retail price of US$250 (though generally available for under US$200 if you know where to look), it certainly fit the bill as far as price goes. 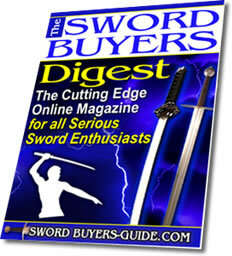 But the big question was, were these Chinese broad swords going to perform as a cutting practice sword? Lets find out shall we! The Ox Tail is a saber favored for less skilled swordsmen because it can deliver a more powerful cut than the Willow Leaf of Goose Quill Sabers. In other words, if you're removing pounds of flesh, its less important where you cut. 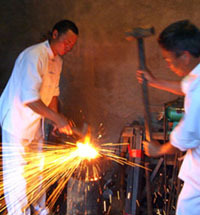 Accordingly, it was favored by martial artists with less time for training, ie peasants, tradesmen, etc. vs. professional military, body guards and so on. 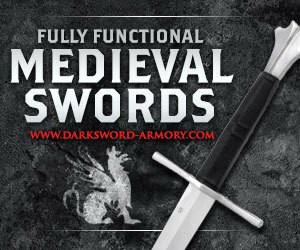 This is a very simple, and as the name suggests, practical sword. The fittings are blackened steel and with no special details or embellishments. 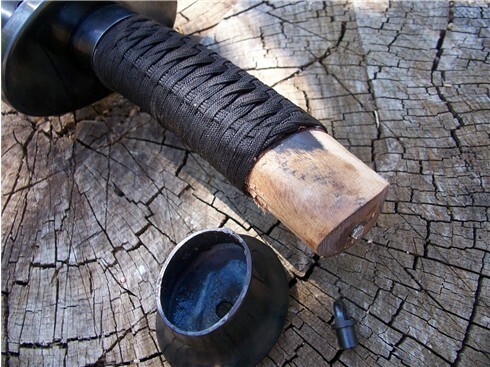 The pommel is curved in the opposite direction to the blade, which is traditional with ox tail Chinese broad swords  and features a small fixed point ring for attaching a tassel if so desired. 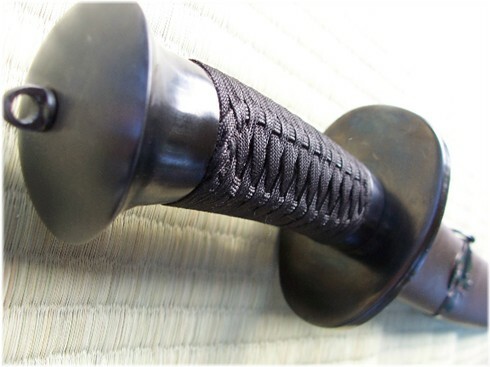 The hilt itself is snugly assembled, and is a brown lacquered woodgrain design that at first I was sure was made of plastic... Over the handles core is a latticework of very attractively done knotting  which is nicely executed and looks quite authentic. Anyway, dissembling this Chinese broad swords hilt I found to be an impossible task. The ring nut on the pommel can be unscrewed with some lubricant and pliers, and the pommel itself can be removed  revealing that the core is indeed wood and not plastic like I first suspected. 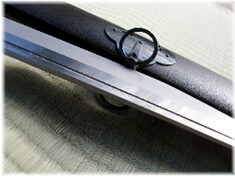 However, the rest of the assembly is epoxied into the handle and cannot be removed without destroying it. While this is of course not an ideal (or traditional!) construction  it is acceptable at this price point and is reassuring to know that the assembly is highly unlikely to ever come loose. The scabbard is quite simple, wooden with a brown and textured lacquer and black steel accents at the chape, throat and two points along the length  including one with a two ringed belt attachment assembly. However, the thing I REALLY dont like about the scabbard is the slotted opening. Measuring in at an impressive 28, one look at this blade and you can see it means business! 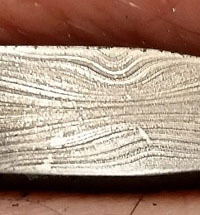 The finish of the blade is utilitarian, with a satiny two toned polish  that is distinctively whitish on the part of the blade that tapers to the razor edge. With a fuller at the back down around 1/3 of its length and the classic Ox Tail profile, this Chinese broad swords blade has a very clear and finely shaped distal tapering profile, starting at .18 thick at the handle and terminating in a tip half that with a smooth transition along its length. 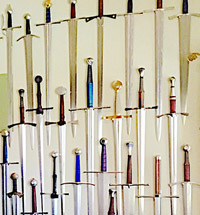 Quite thin, yet much stiffer than the typical Wushu swords  it has an impressive temper to it and flexes nicely, springing back quickly and sharply without any undue wobbling  you can tell straight away that these Chinese broad swords are truly optimised for seriously powerful, shearing cuts. But perhaps what struck me the most about this sword was just how darn sharp it was out of the box. This thing is literally scalpel sharp  and there is no doubt that running your finger along it would slice you to the bone. Naturally, with such a thin and sharp blade  it passed the paper cutting test with ease. These Chinese broad swords are A WHOLE HEAP OF FUN to handle. 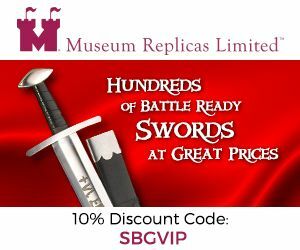 Weighing in at just 1lb 10oz, it is perhaps 4oz lighter than traditional Ox Tail Chinese Broad Swords, but balanced at exactly 8 from the guard  it handles exactly like one of these swords should, with a little extra speed. So rather than give too many written explanations at this point, Ill let the videos do the talking! The first target was designed to test its sharpness, speed and to a lesser extent my (lack of) accuracy. So target # 1 was 5 water filled Milk jugs set up on a table. As you can see from the video above - the Practical Kung fu sword sliced through them all despite my poor technique, pickle chipping them on the second swipe. I was expecting that this Chinese broad swords blade would cut through them like a laser. But what I liked the most was the metallic twanging sound of the thin steel blade reverberating as it strikes the bottle. 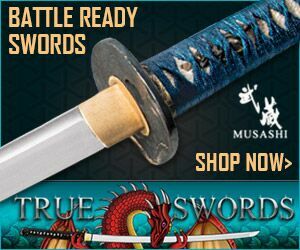 Since putting this videos on youtube Ive got comments that people would buy this sword for this sound alone  and I tend to concur! 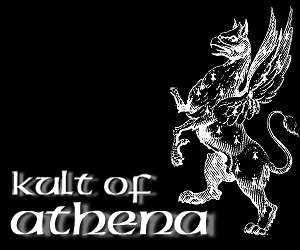 It is definitely a nice sound and something that can get very addictive! The next test I was not so sure of. But I neednt have worried. Against a cardboard box, one slice and the result is two perfect halves. 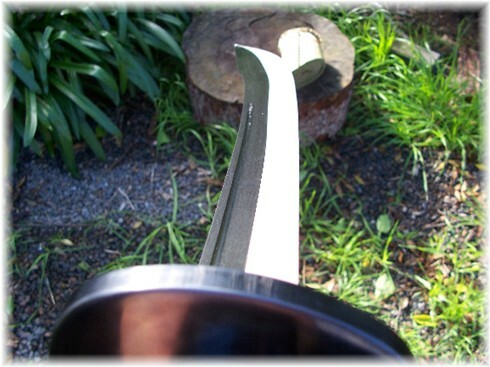 Indeed, this is one of the cleanest cuts I have executed with any sword  and not a single visible scratch on the blades surface. Nice. With all of the light to medium targets out of the way, there remained one last medium available for me on the day. Tatami Mats. 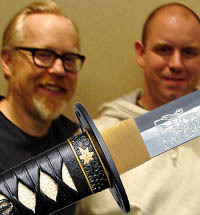 By the end of it, I certainly had more than a healthy respect for this sword. And All in all, as a light and fast cutter, it more than does the job! Because the edge is so thin, I wouldnt really want to test these Chinese broad swords on any mediums much harder than those shown above. 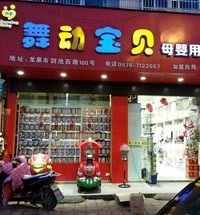 I have little doubt that it could handle green bamboo (though it was not available for these tests). And Ive used it against some light tree branches and leaves, and in each case it cuts with surgical precision with damage or blunting of the razor edge whatsoever. If I had to sum this sword up in a few words it would be nice sword, GREAT cutter - crap scabbard. It handles like a dream. It is ridiculously sharp. And it cuts through everything I have put in front of it like butter. In short, these Chinese broad swords are immensely good fun  and it is actually one of the cleanest cutting swords I have handled to date. Despite the minor cosmetic issues with the handle and the awful scabbard, this sword has a two thumbs up from me. While the official Hanwei/CAS Iberia MSRP price for the Practical Kungfu/Gongfu Sword is US$250, it is typically available online for just under $200 price point. 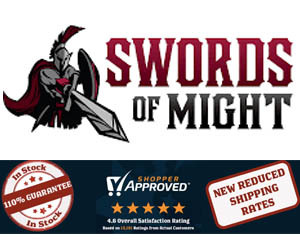 After many years of being discontinued, we are proud to be able to offer it you everyone again for just $189.99 right HERE at the SBG Sword Store!